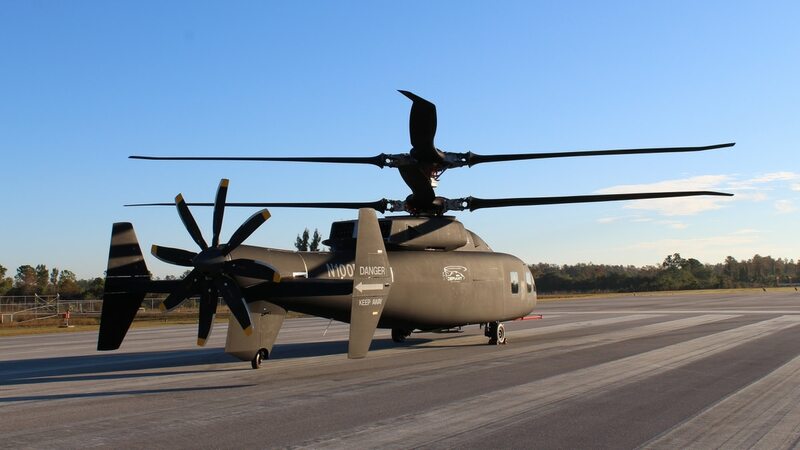 WASHINGTON — Sikorsky and Boeing provided the first look at the Defiant helicopter, one of two designs competing under the U.S. Army’s Joint Multi-Role technology demonstrator program, two weeks after confirming the first flight would be delayed until 2019. The Joint Multi-Role Technology Demonstrator effort will inform requirements for the U.S. Army’s FVL family of systems, which will come online in the 2030s. 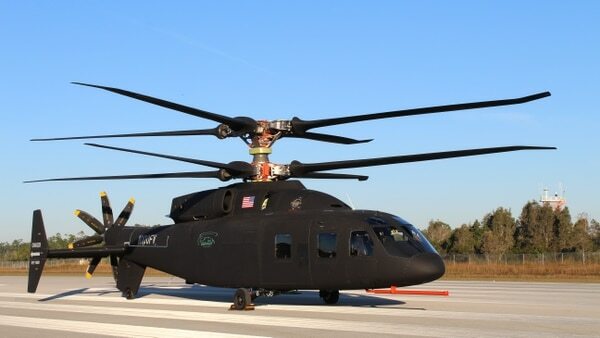 The Defiant is designed to fly at twice the speed and range of today’s conventional helicopters and offers advanced agility and maneuverability, according to the Sikorsky-Boeing team. Data from the Defiant will help the Army develop requirements for new utility helicopters expected to enter service in the early 2030s. The Defiant’s first flight was bumped to 2019 following a technical issue discovered during ground tests. Competitor Bell’s V-280 Valor tilt-rotor aircraft has been flying since December 2017.